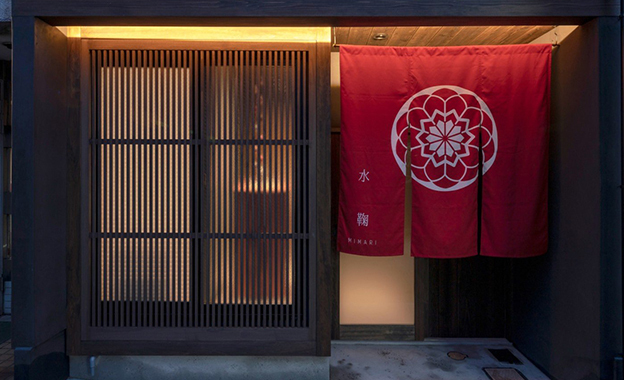 The machiya (町家) is a two-storey traditional Japanese townhouse that is said to have originated as early as 794 AD. These distinct wooden houses help to preserve Japan’s traditional townscape, and continue to captivate people’s hearts today. The Luxury of a Home Away from Home Reserve an entire traditional townhouse to create your own unique experience in Japan. 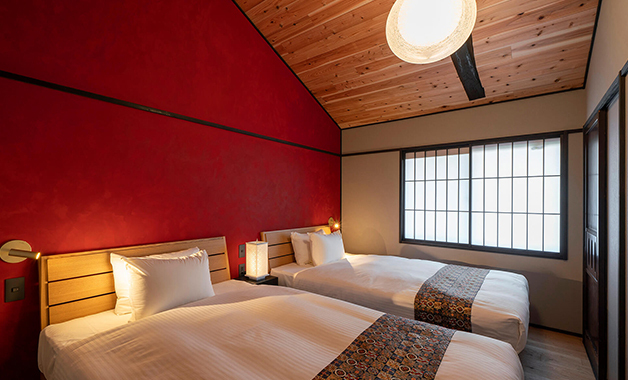 From couples, families, to groups of friends, our machiya houses can accommodate anywhere from 2 guests upwards to 10 guests. Each property is licensed to operate under the Hotel Business License Law. Various Locations to Choose From Choose from over 40 machiya houses in Kanazawa and Kyoto to find one that best fits into your travel needs. Each of our machiya are centrally located, with convenient access to sightseeing attractions, local neighborhoods, shops, restaurants and more. Take this perfect opportunity to fully immerse yourself within our city and culture. Designed to Suit your Needs Discover the distinct mark the various eras and time periods have left on our machiya. Each of these beautifully renovated traditional houses have been updated to meet the needs of the modern guest. With fully furnished kitchens, wifi access, bathroom amenities, and more, each machiya is equipped to accommodate the needs of both short-term to long-term stays. Fully-Equipped Kitchens Every machiya is outfitted with a kitchen ready for use. Prepare a meal as you would at home using the full range of appliances, such as stovetops, microwave, pots and pans. Savour a cup of our original Machiya Residence Inn coffee. Modern Bathrooms Carefully-designed bathrooms that promote rest and relaxation. A full range of amenities are available, including towels, a hair dryer and our custom-created Machiya Residence Inn luxury shampoo, conditioner and body soap. Feel refreshed. 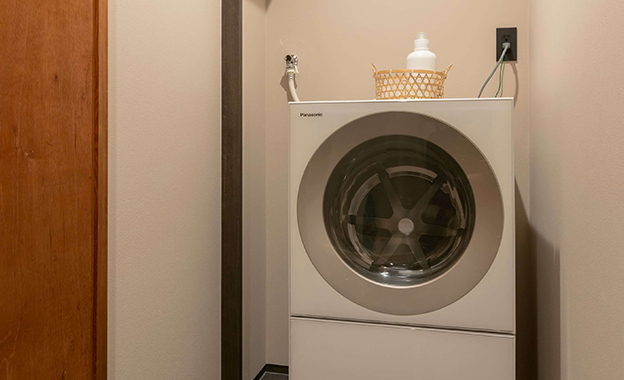 Other Amenities Every machiya is equipped with additional amenities for your comfort and convenience, including a washing machine with detergent, air conditioner with heater, heated flooring, TV and free WiFi. ※ Amenities may differ according to the machiya. Please confirm on the machiya’s page. 24-Hour Staff Availability Each machiya is equipped with a telephone, which you can use to contact a friendly staff member 24-hours a day, 7 days a week. We are available to answer any questions regarding your house, and provide you with assistance during your stay. Multilingual Staff Our friendly staff are equipped to assist you in English and Japanese. Whether you have a questions about your machiya house, require assistance with restaurant reservations, or would like to know our favorite places throughout Kanazawa, feel free to contact us at any time!